We, “Vasudev Decorative”, are known as the leading Manufacturer, Wholesaler, and Trader of an excellent collection of Playground Equipments, Playground Swing, Merry Go Round, Park Dustbin, etc. 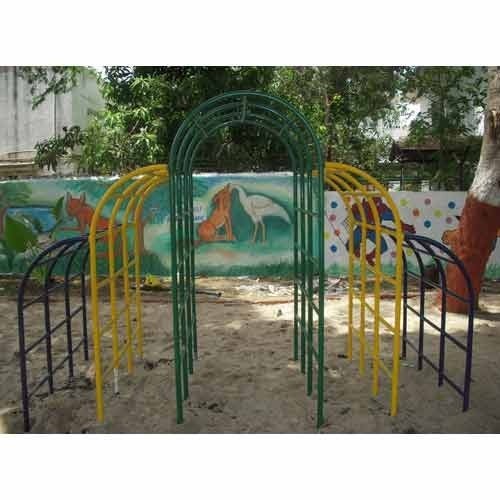 We, “Vasudev Decorative”, are known as the leading Manufacturer, Wholesaler, and Trader of an excellent collection of Playground Equipments, Playground Swing, Merry Go Round, Park Dustbin, Roofing Sheet, etc. The offered range of products is precisely fabricated by using the cutting-edge technology & the finest quality raw material obtained from the certified vendors of the market. In addition to this, we offer our best quality range of products to our precious clients at the market leading rates.